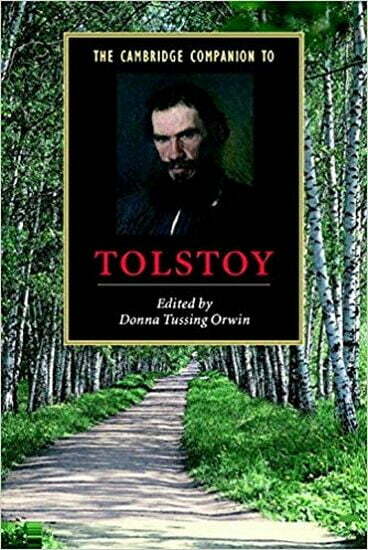 Key dimensions of Tolstoy's writing and life are explored in this collection of specially commissioned essays. While the essays focus on Tolstoy's artistic production, the introduction provides a brief, unified account of the man for whom art was only one activity among many. The essays are enhanced by supplementary material including a chronology of the period and detailed guides to further reading. Altogether the volume provides an invaluable resource for scholars and students.